Rutland North homes for sale are located in a pristine and ambitious neighborhood that has been experiencing a lot of growth in recent years. Houses are very affordable; they consist of a variety of different types, from single-family homes to condominiums. This is a neighborhood where both older homes and more modern ones exist, offering plenty of opportunity to find the living space of your dreams. If you want to see the latest Rutland North listings and learn more about this neighborhood, keep on reading below! One of the most prominent things about Rutland North real estate is the diverse nature of its homes. Single-family homes built in the 1970s tend to have large lots with fenced yards, and the land is flat with a lot of potential for gardens or kid’s playgrounds. Bungalows and ranchers tend to be the main style. More modern single-family homes have smaller lots, but still have exceptional views of the Rockies to the east, the Coastal Mountains to the west, and the Cascade Mountains to the south-west; there are almost no places in the world where you’re surrounded by such incredible mountain views, and you get to see them all right from your doorstep or balcony. For those who want to experience a home with more land options – such as horses, livestock, or farming – check out the eastern side of the neighborhood. There, you’ll find some gorgeous acreages and properties that would be ideal for such needs. 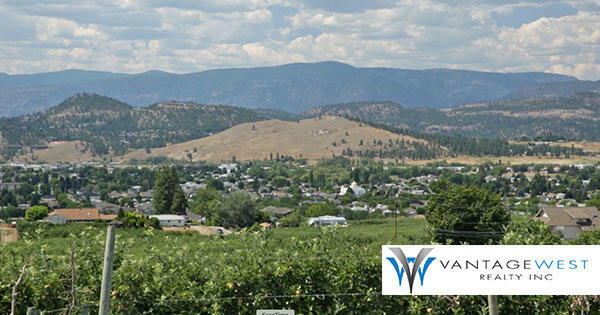 If you would rather be closer to amenities and community events, condominiums and single-family homes along the Kelowna Rock-Creek Highway will give you all the action and excitement that you need. Even better, you’ll be close to a number of parks and schools. Rutland Centennial Park is one of many parks in the neighborhood and boasts a baseball diamond, a bus stop, and a large field. It also has bleachers, street parking, and picnic tables. This is a wonderful park to bring your kids or loved ones for a walk and a picnic. You can also play sports there, such as baseball or soccer. For music lovers, you don’t be disappointed! The Rutland Centennial Hall is right next to Rutland Centennial Park and can easily accommodate more than 500 people. Even better, every Sunday the hall holds a flea market both inside and outside. It’s a great opportunity to bring family and kids along to score some once in a lifetime deals! How do you feel about being pampered? Aphrodite in me Spa is a professional business dedicated to improving your body and making you feel relaxed and pampered. If your work week has been hard or if you just want to have a day to yourself, then this is the place to come. Contact Vantage West Realty and receive professional advice about Rutland North real estate. They’ll happily give you neighborhood information, book home viewings, and more!